Our specialist teams work with retailers, motor dealers and insurance brokers to help them offer flexible finance options and implementation advice for a broad range of clients and customers. Please note that the opinions expressed are those of the individual and not those of Close Brothers Group plc. 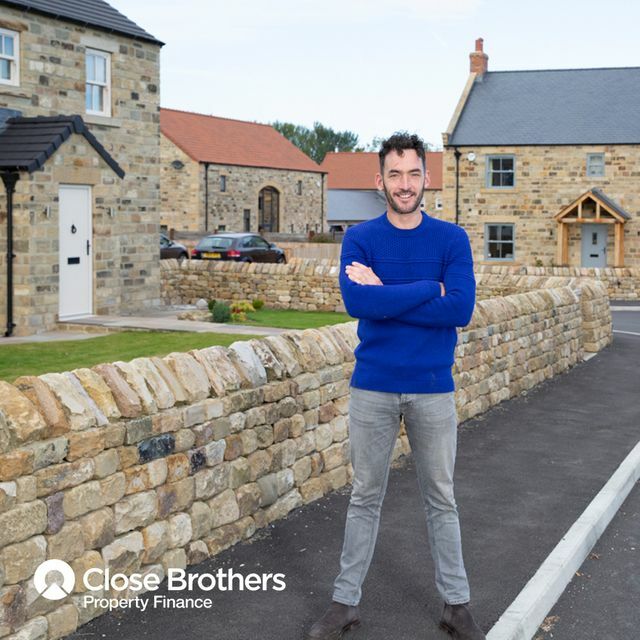 We recently met with Jonathan Kitching of Briahaze Village Homes in Harrogate, to see some of their Close Brothers-funded sites.